With foreward by Antiques Roadshow appraiser Simeon Lipman. With the number of reality shows on television these days centered on collectibles and collecting, it’s hard not to have a laugh at the eccentricities and idiosyncrasies of collectors. 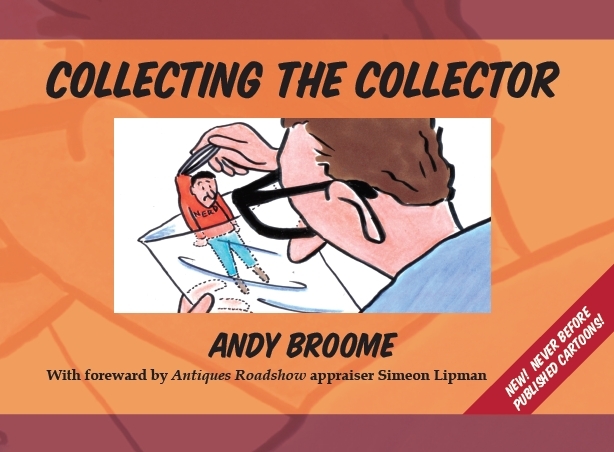 To get your copy, go to Collecting the Collector now!